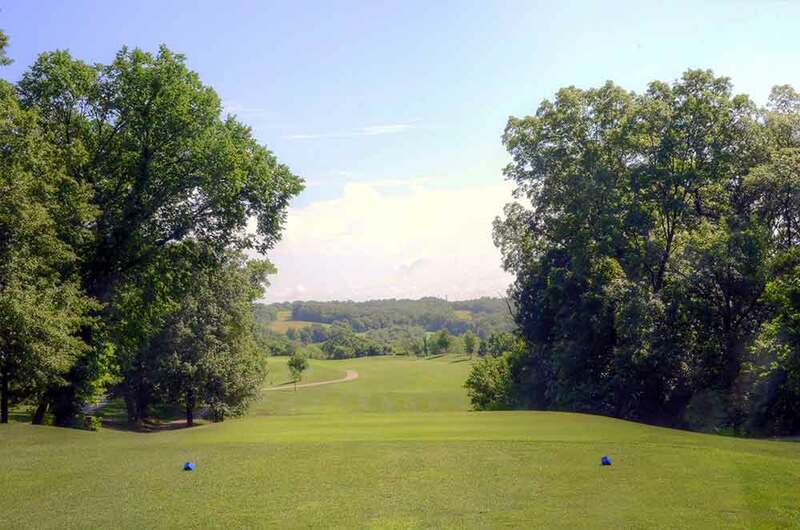 Wolf Hollow Golf Club in Labadie, MO was full of surprises. 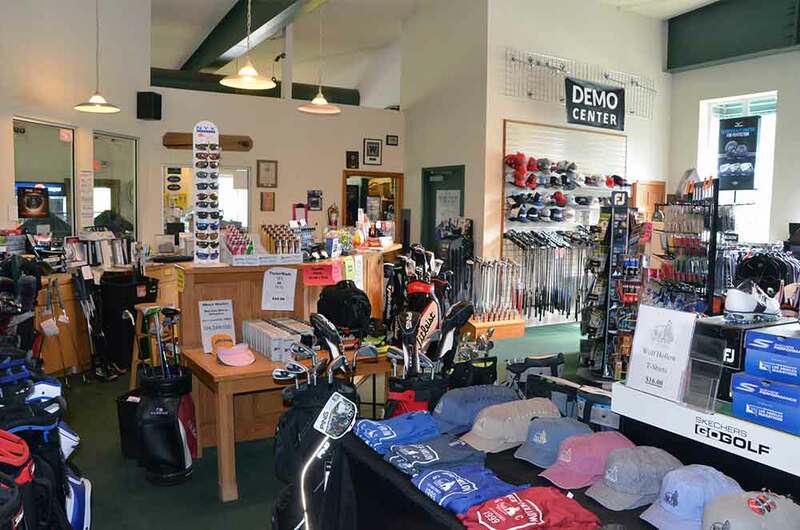 We expected another poorly maintained rural course, because it didn’t seem close enough to a population center large enough to support a high-end golf experience. OK, so we were wrong again! 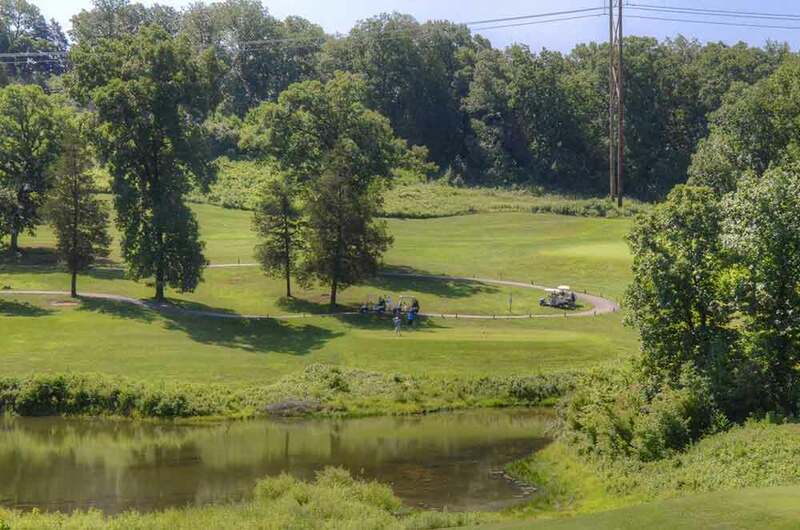 Wolf Hollow is a wonderful (and wonderfully maintained) golf course. The golf course was characterized by narrow fairways that often wound up or down very steep hills towards small to medium-sized greens. 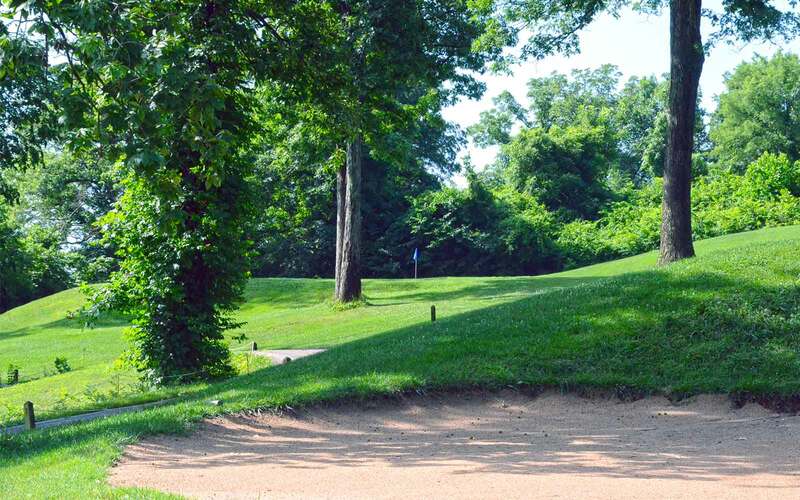 Accuracy, not length, is essential at Wolf Hollow, and without some prior familiarity with the golf course, a player would be at a tremendous disadvantage. There were more blind shots at Wolf Hollow than on a large quail-hunting trip for the visually impaired. Teeing areas, fairways and greens were neatly manicured and closely mowed. The greens, though slower than usual due to recent rain, stopped on a dime and rolled true. 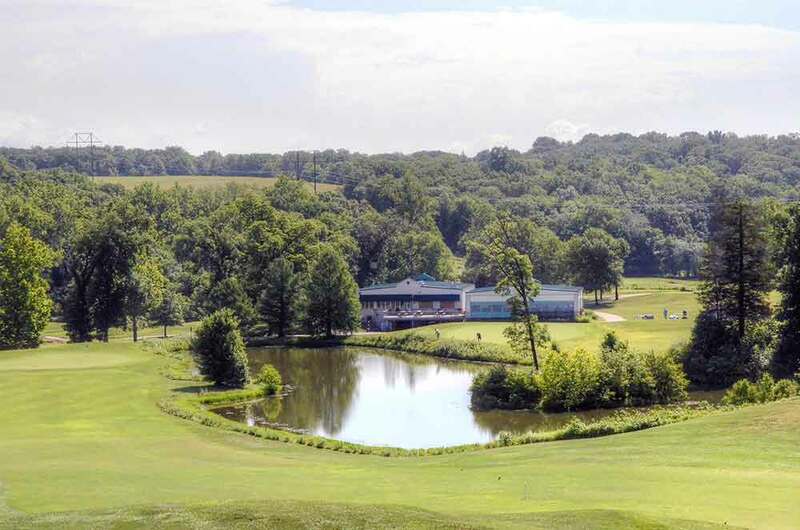 For the money, Wolf Hollow Golf Club is one of the best values in the state. 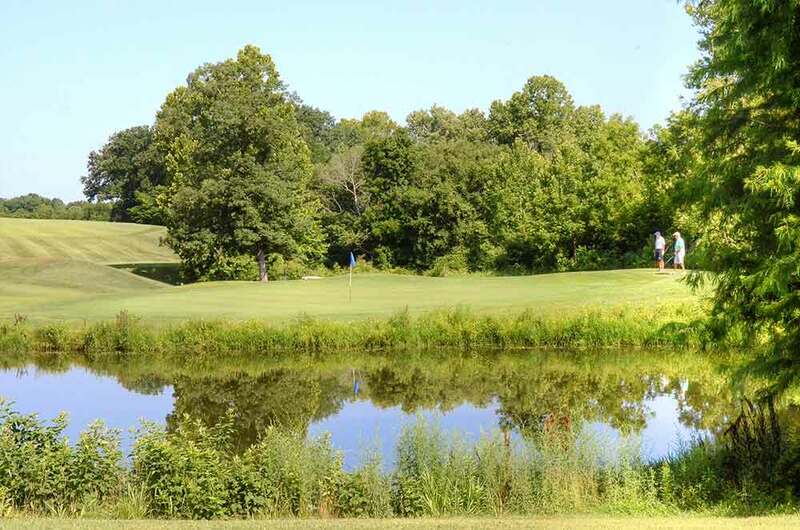 Labadie is right next to Washington, MO and is worth the drive from STL for a very different golfing experience.